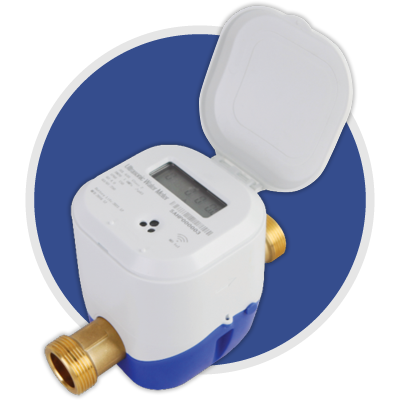 WaterGroup's NUmeter, is the best performing smart ultrasonic water meter in its class; giving Water Utilities and Property Managers high accuracy readings for increased insights into network losses, billing abnormalities and leaks. With fully integrated communications like NB-IoT and Sigfox, it's instant switch on, can reach hard to access areas and is low cost and easy to deploy. Logging, NB-IoT and Sigfox communication are fully integrated. Higher accuracy, lower starting flow rate, and sustained performance. No moving parts that wear over time. Long range coverage and deep penetration too hard to reach places like in pits (even under steel lids), basements, apartment buildings, and even rural zones. with special guest Dapeng Feng, Director of HZ Metering "The man behind the meter".